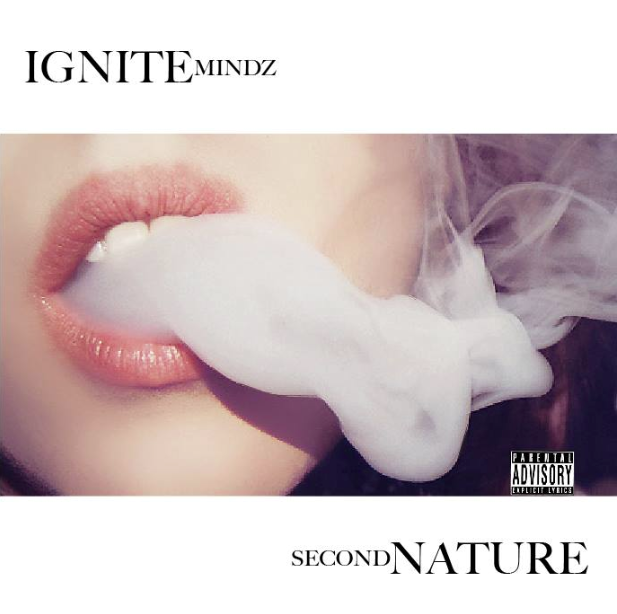 New solo EP from Ignite “Second Nature” out now! Stream the songs for free or support and download for three dollars. Thanks!